We're A Refreshingly Straight-Forward Carpet Tile Supplier Offering True Peace of Mind! Because we're an award-winning, family-run, independent carpet tile supplier with a first-class reputation and over 20 years' experience in the trade, you can buy with complete confidence and know that our tiles and advice will be top-notch. We only sell tiles that will do the job well, so you're floor will look great for years. 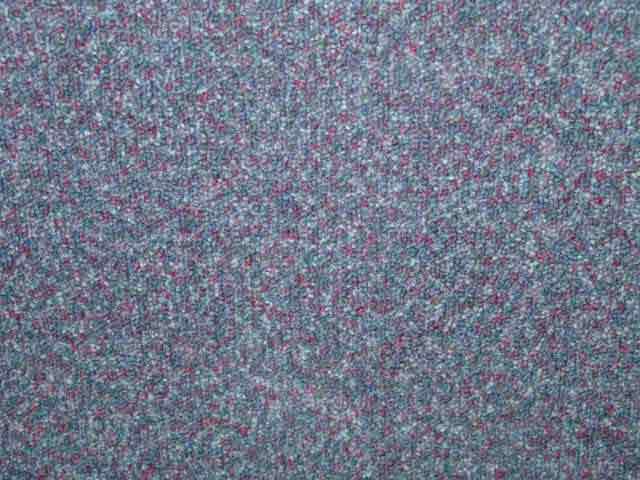 Don't be fobbed off with cheap imitations, cheap carpet tiles only look good in the box. Once you start to walk on them, they'll soon start to show signs of wear. Wherever you are in the UK, we can deliver cheaply and quickly directly to you. 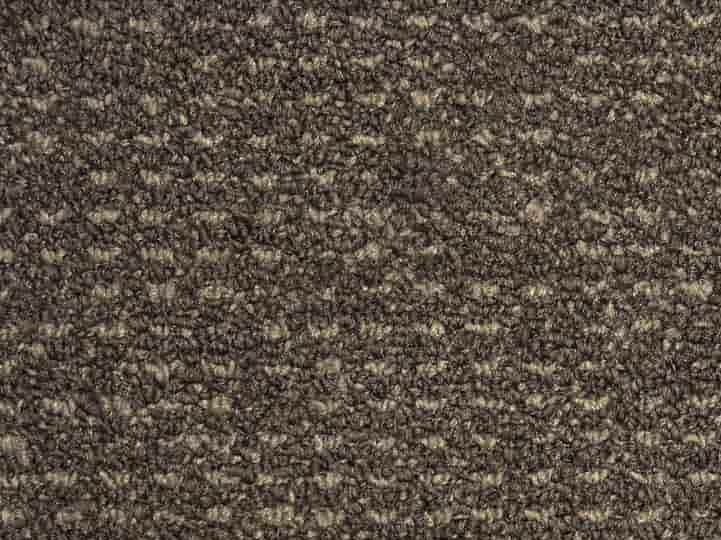 By selling ongoing ranges and clearance carpet tiles as well as our used/recycled stock, we'll always be able to find the right tile for your budget. You can buy all your adhesives, screeds and other ancillaries from us at the same time as well. It's easy to see what tiles are available and buy online but also easy to phone or email to get more information about the tiles and ask any questions. Why not ask about our very affordable fitting service too? 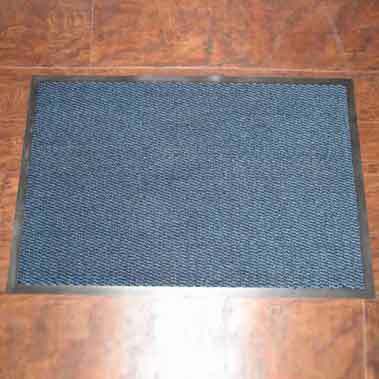 All of us here at Carpet Tile Wholesale are so excited about carpet tiles that we want to shout out and tell you why. 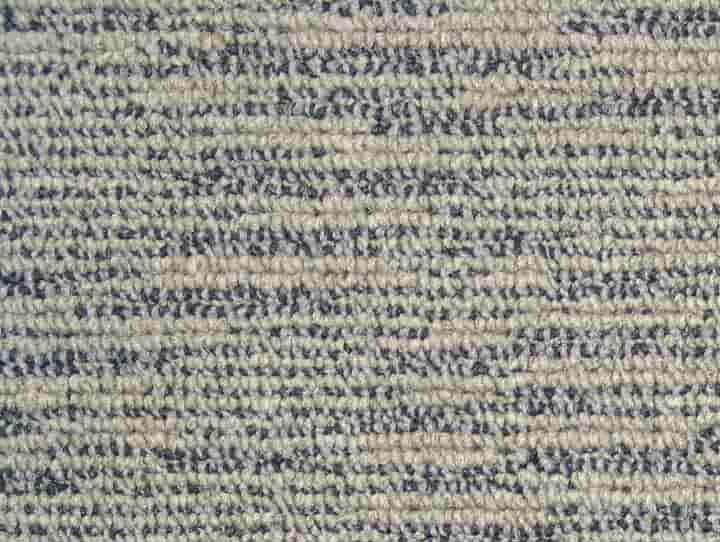 We know all about piles, tufts, fibres, gauges and dyes and if you are in the market for carpet tiles you need to know this stuff as well. 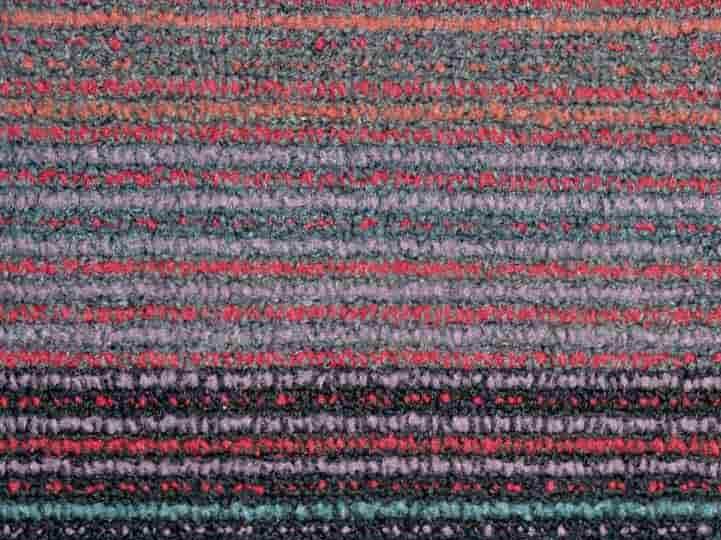 The excitement about our carpet tiles comes when we sell them to our customers and we know that they will be very happy and tell all their contacts, colleagues, friends and family about them and us. But…..to be happy with your tiles, you need to choose the right tiles and here’s what to look out for! You can choose a tile because it’s cheap and ‘looks and feels’ about right, keep your fingers crossed and hope you’ve made the right choice or you can find out what the tile is made of, how it’s constructed and how it’s dyed. Then you’ll be able to compare any tile on a like-for-like basis and be confident that the price you eventually pay offers genuinely great value and you’re not being ripped off. By taking a few minutes to ‘Check the Spec’ you’ll be thrilled with the carpet tiles you choose.We’d love to help you get it right, so just get in touch to get the ball rolling. Happy Carpet Tiling!